Good news Zonefone fans, Talkfree just announced that they released a new version of Zonefone compatiable with Android handsets – ZonefonePro. 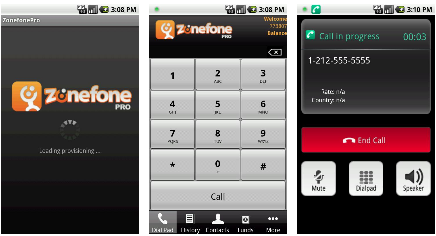 zonefone is a leading Symbian mobile VoIP dialer that is now available on the Android platform! 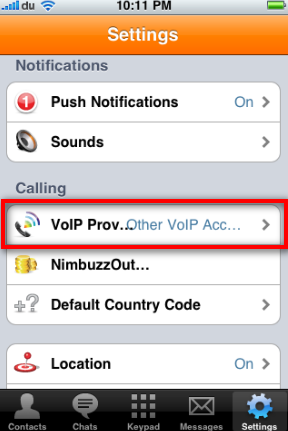 zonefonePro is a mobile application that lets you make affordable, high quality VoIP calls from your Android phone. It’s the most user friendly and high quality international phone application available for calling India, Pakistan, Bangladesh, Nepal and Sri Lanka, among other countries. Simply use your existing zonefone account or contact a local reseller or agent today to get one. 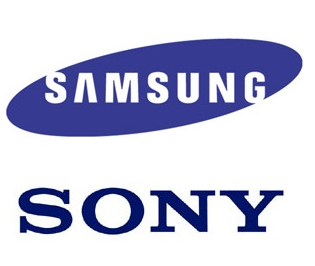 Talkfree announces that Zonefone now accepts more handsets – including Samsung and Sony Ericson phones! Need to make calls from a PC with your Zonefone account? No problem, use Kwickconnect! 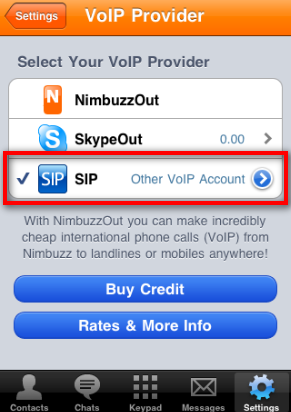 Zonefone accounts and pins can be used to make calls with the Kwickconnect PC to Phone dialer. 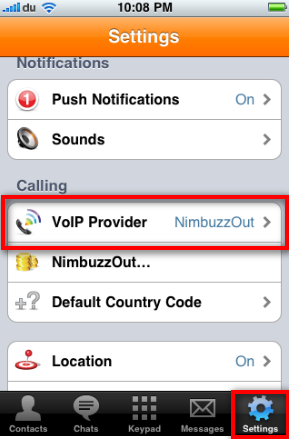 Having Problems Downloading Zonefone? Download from GetJar.com! Recently Zonefone users in regulated markets like Oman and UAE have been complaining that they have not been able to download the Zonefone mobile dialer from zonefone.com due to local blocking. Don’t worry! 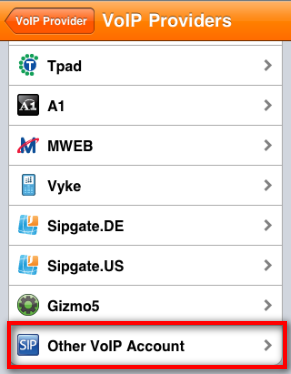 Zonefone is available on 3rd party download sites like GetJar.com! 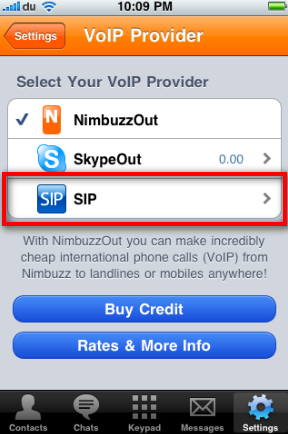 There’s a way to use Zonefone accounts on your iPhone using Nimbuzz. 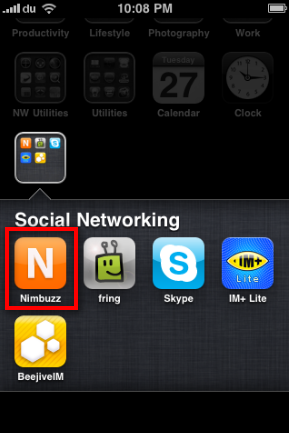 NOTE: You need to have a Nimbuzz account to use the Nimbuzz application on your iPhone. 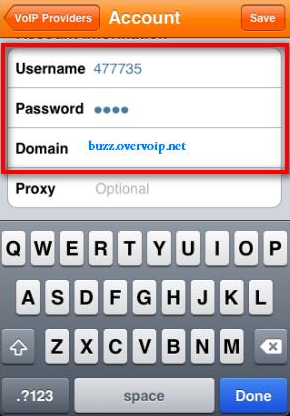 You can now use your Zonefone account on an iPhone!